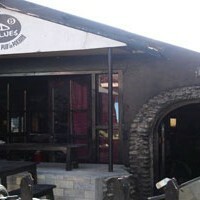 It is one of the best bars in Pokhara with honest and friendly staff and great music. A true blend of Blues culture and Nepali warmth. Great people, music, food, service.. basically an all rounder bar!